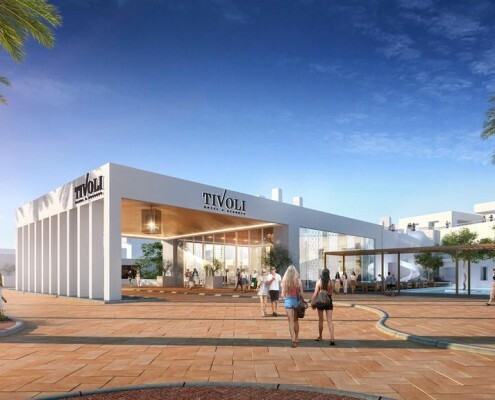 These packages offer exceptional value at the Tivoli Carvoeiro Hotel. 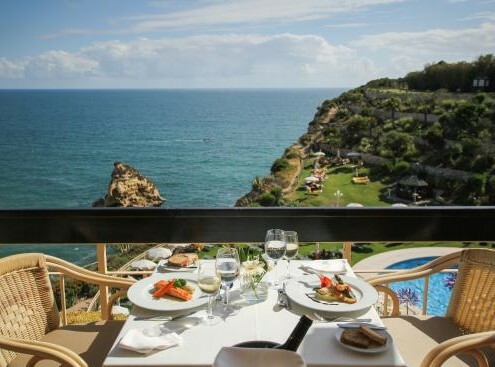 All packages include B&B and also golf on 3 golf courses during your stay, Morgado, Alamos & Salgados. 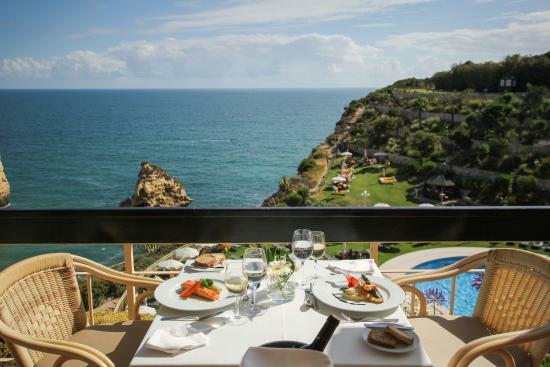 With a privileged location on the cliff top overlooking Vale Covo, the half-moon meeting rooms at this resort provide the ideal scenario for unforgettable congresses and banquets or great family holidays. 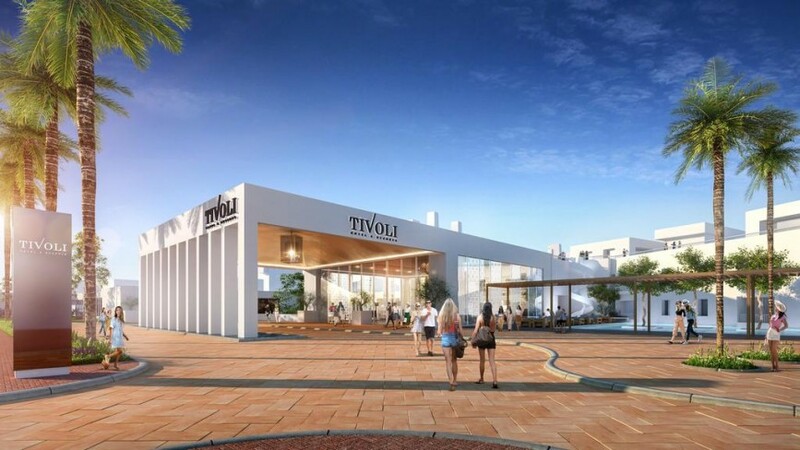 The excellent cuisine in the great bars and restaurants at the Tivoli Carvoeiro promise to satisfy even the most demanding of palates. 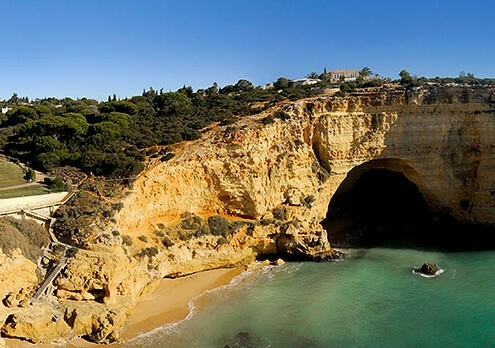 If blue is your favourite colour, go on an in-depth exploration of the Algarve sea with our Diving Centre. However, if green is your colour you might want to opt for one of many excellent golf courses.